I know it's sound silly to right about mail call activity. But here you go, some stuff for you guys. I have received the EOS lip balm.i was participated on their giveaway! 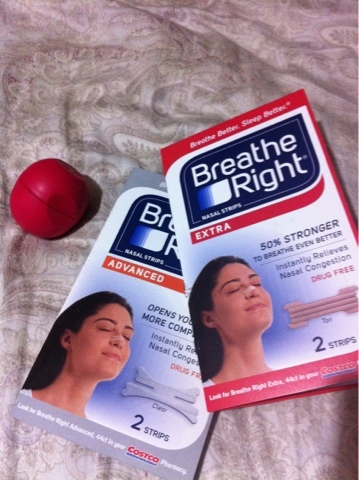 and the last thing I have received is the Breathe Right nasal strips from Costco!